Home RESULTS SBI sbi-clerk SBI Clerk 2018 Waiting List Out, Check here! SBI Clerk 2018 Waiting List Out, Check here! 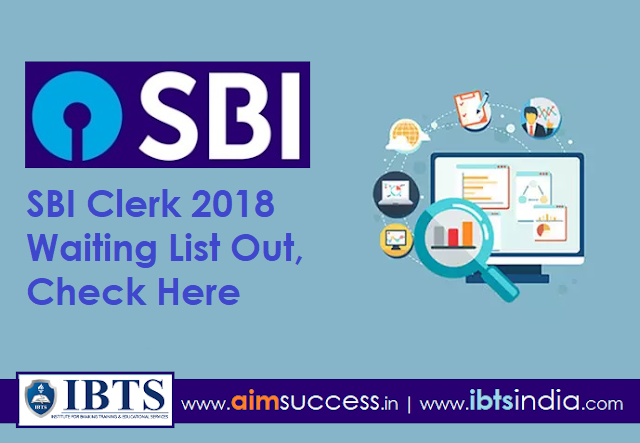 SBI Clerk 2018 waiting list out. State Bank Of India (SBI) has released the waiting list for the post of clerk for the year 2018. The final exam i.e, SBI Clerk Main examination for the post of junior assistant was held on 5th August 2018. The candidates who are in the waiting list can check their roll numbers from the link given below. SBI Clerk 2018 Waiting List, Check here! Aiming to crack bank exams in 2019? Join Classroom Coaching For Practice & Training for Bank Exams & coaching for best preparation for exams. If student have any query regarding Bank PO & Clerk Exam Coaching & Selection Process than they leave comment below comment section as soon as possible we will reply your queries.